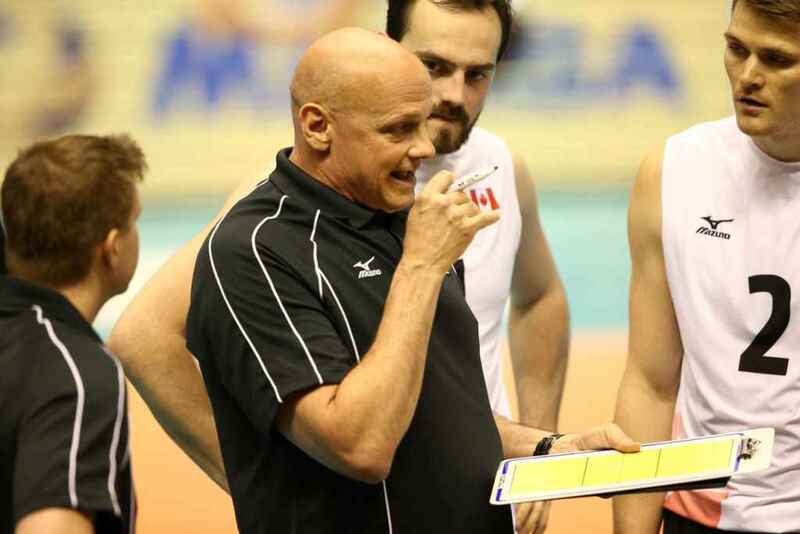 Canada to host International Coaching Symposium during VNL weekend! OTTAWA, Canada, April 2, 2019 - Canada will not only host VNL week 2 pool play matches from June 7 to 9, the local organizers will also have some of the top coaching minds share their knowledge at an International Coaching Symposium in Ottawa. The International Coach Symposium targets coaches interested in expanding their coaching knowledge through presentations on high level volleyball principles. Coaches of school, clubs, college, Universities, provincial and national teams will all benefit from this program. The presenters will share their national/international volleyball experiences, and will deal with advanced coaching concepts capable of inspiring coaches at all levels. Preparing for High Performance: On Sunday morning, two court sessions targeted at coaches preparing young athletes for high performance will be offered. The first one will deal with Smashball and the introduction to the sport of volleyball. The second will look at creative strategies for developing athletes in the U12-U15 range. Together, these sessions will inspire club, elementary and high school coaches who help athletes prepare for high performance volleyball. A combination of on-court and classroom sessions will be offered. The topics will range from skill specific training to efficient coaching principles and more.